a unique set of challenges for our work. disruption to the hospital, and no accidents or safety issues. 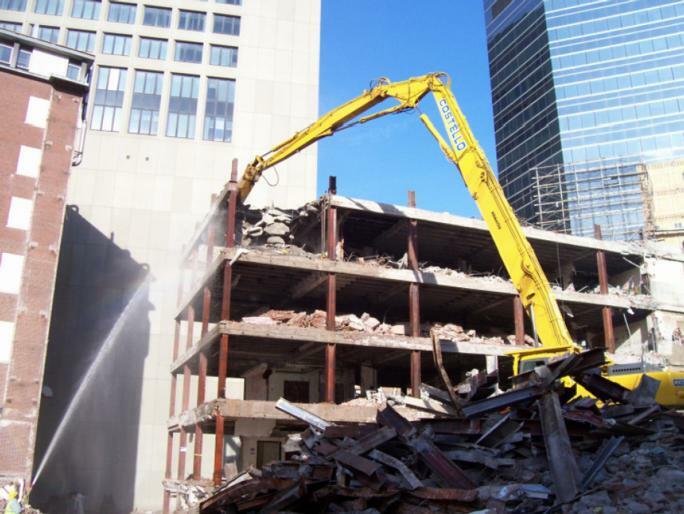 Over 98% of the demolition debris was recycled.